Season Seven of Game of Thrones is looming on the horizon, like the Wall itself. I’ll be talking about that Wall, and details from Season Six (and earlier) so if you’re not caught up, you are taking the risk well-warned of spoilers. 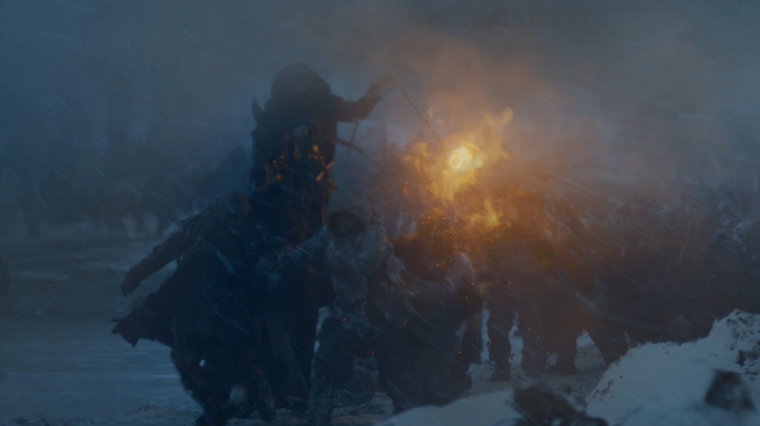 In the finale of the sixth season of Game of Thrones, Bran Stark’s undead uncle Benjen escorted them from the far northern locale of the deceased Three Eyed Raven, to within site of the Wall. 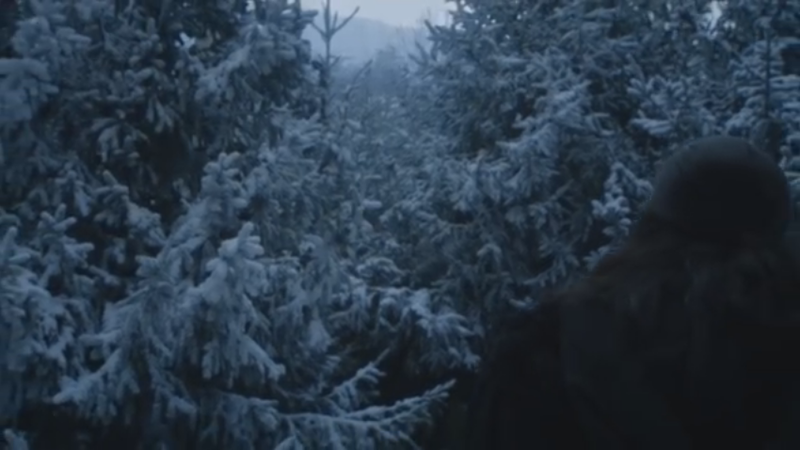 Before placing Bran next to a weirwood tree, Benjen announced that he was leaving. This post will be talking about Game of Thrones. If you’ve not heard about it, it’s this pretty cool show based on an amazing (and sadly, unfinished) book series. But if we dead things kill you, then you’re on our team and when we win, you win. 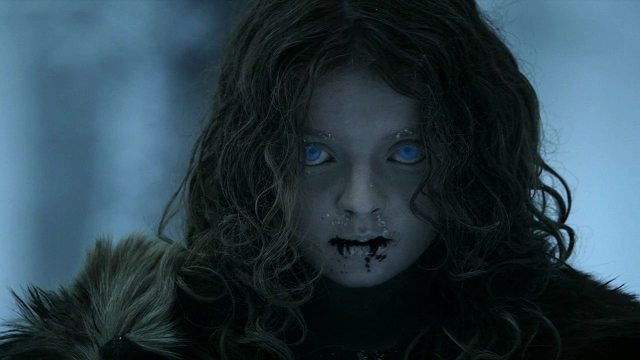 In the very first episode of Game of Thrones, a party of rangers from the Night’s Watch fall prey to the Others, the legendary White Walkers who figuratively dwell in myth and literally dwell in some frozen land far north of the Wall. This set the stage for a conflict that has been slowly developing over the seasons, promising a large battle between humanity and an army of the dead.